Stylish and easy to wear, Swarovski Midnight is embellished with medley crystals that lend a hint of bright sparkle to any outfit. Inspired by ice crystals, the on-trend cross silhouette captures the beauty of night. 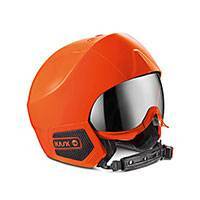 Make a bold statement with this unique and eyecatching helmet for women. Each one is individually handcrafted in Italy. The sparkling details can be applied on all the helmets of KASK equestrian collection. 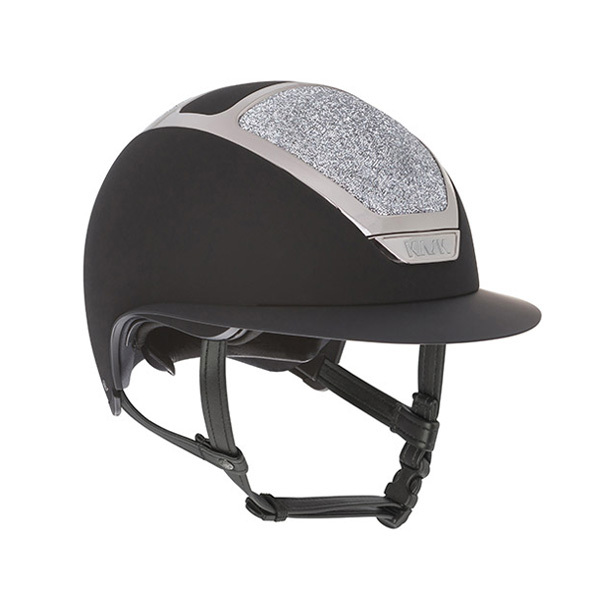 KASK SUGGESTS STAR LADY SWAROVSKI ® MIDNIGHT Star Lady is for sure the most elegant and feminine helmet of the collection. 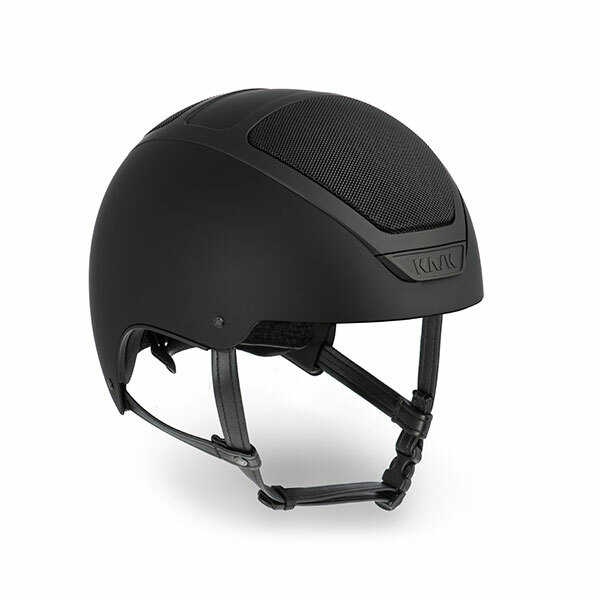 For this reason, KASK suggests you to combine the superb Swarovski® Midnight with Star Lady helmet, in order to combine the best fit of KASK helmets with an outstanding and refined look. Available in different colors to suit the taste of every rider, Star Lady Swarovski® Midnight makes this collection truly unique in its own kind.